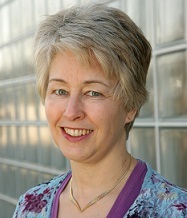 Amanda Jefferies has been teaching and researching in HE for over 20 years and designing online learning since 1997. Her particular interest lies in understanding and promoting the changing digital experience for students whether they are studying on campus or online. 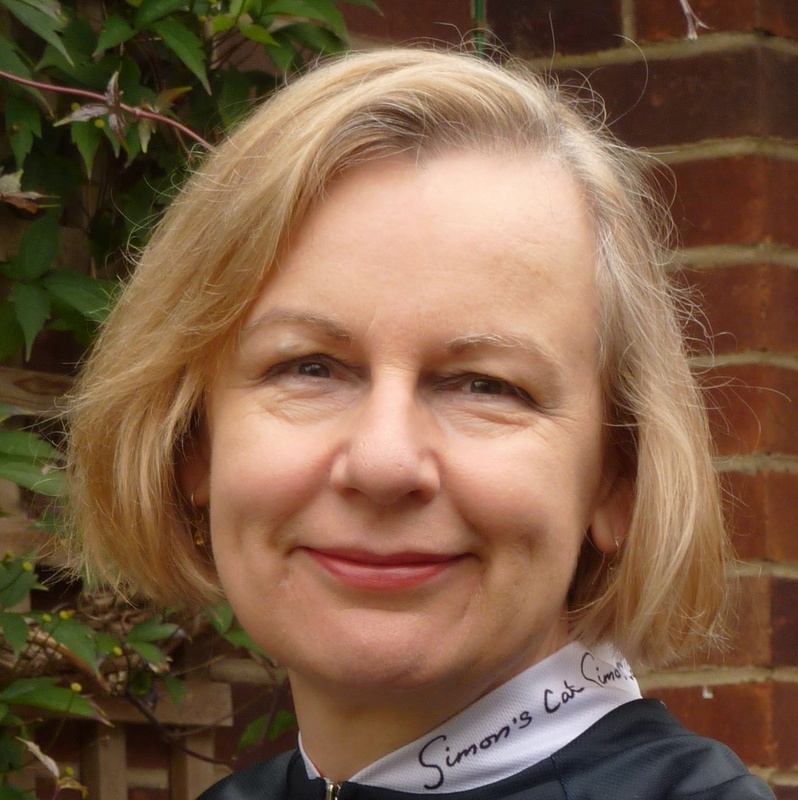 She is currently Professor of Technology Enhanced Learning at the University of Hertfordshire and has researched and published extensively, with personal invitations to speak at learning technology conferences in Canada, China and the UK. 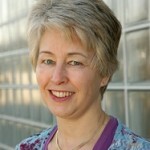 In 2011 she was awarded a National Teaching Fellowship. 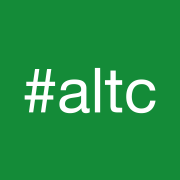 After many years of attendance at ALT-C and support for the programme and executive committees, she is delighted to be co-chairing the conference in 2015 with Liz Masterman. In her spare time she enjoys walking and gardening. 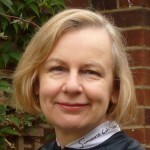 Liz’s interest in learning technology was sparked while she was working on her Master’s dissertation at Sussex University in the 1990s, and she subsequently moved to the University of Birmingham to carry out doctoral research in the Educational Technology Research Group under Mike Sharples. She juggled her research with motherhood, eventually graduating in 2004. Liz has been working as a researcher at the University of Oxford since 2003, and at present is acting manager of the Education Enhancement team in the IT Services department. Liz’s work has spanned a number of key areas of learning technology: learning design, the student digital experience, OER and open educational practice, and open access publishing. Her research has involved students at all levels of education – primary, secondary, undergraduate and taught postgraduate – and she has also worked with teaching staff in both HE and FE. For relaxation, Liz enjoys cycling around the Oxfordshire countryside. 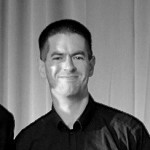 Andrew Whitworth is Senior Lecturer in the Manchester Institute of Education, where he has worked since 2005. He is Programme Director of the MA: Digital Technologies, Communication and Education which has won a Blackboard Catalyst Award for its innovative work with distance learning communities. He is the author of two books on the relationship between information, learning and technology: Radical Information Literacy (2014) and Information Obesity (2009).